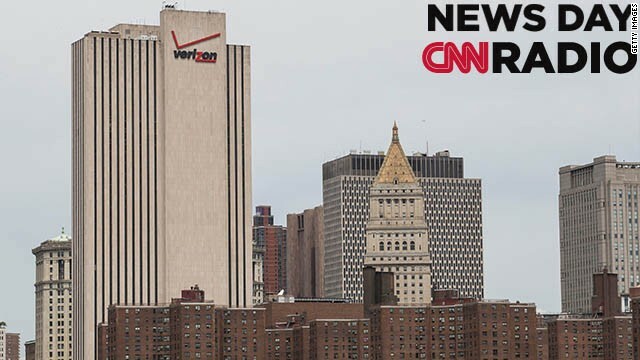 The Verizon Building in Manhattan. The National Securty Agency used the Patriot Act to force Verizon to hand over the phone records of millions of Americans. 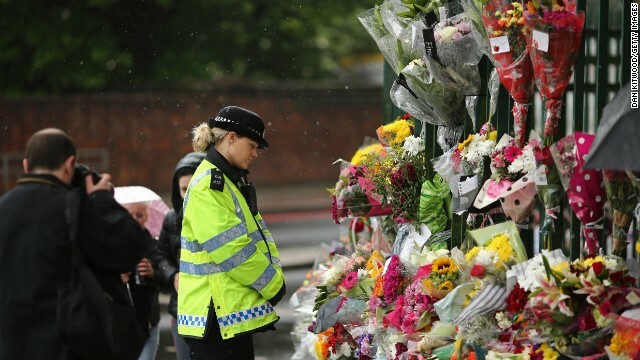 A police officer stops to look at flowers laid close to the scene where Drummer Lee Rigby of the 2nd Battalion the Royal Regiment of Fusiliers was killed in May. (CNN) - The divide between the U.S. and the U.K. over press coverage of crimes is about as wide as the Atlantic. Cases in point: George Zimmerman, who’s accused of shooting Trayvon Martin last year in Florida – and the cases of Michael Adebolajo and Michael Adebowale, the two Muslim converts who are accused of butchering to death British soldier Lee Rigby in South London last month. Zimmerman’s lawyer has used the courts – and the Fourth Amendment – to try to reshape the image of Trayvon Martin, says defense attorney Ron Kuby. He’s done it by getting the press to cover his requests to enter evidence that would link Martin, in the jury’s mind, with the idea of guns, and marijuana and violence.